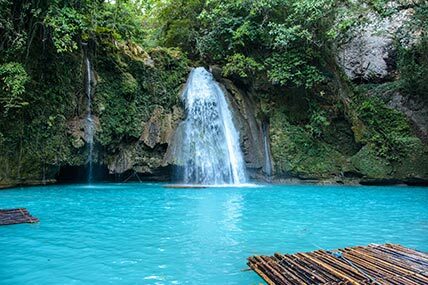 The Philippines, a country with more than 7000 islands, is noted for its white sand beaches, lagoons, lakes, mountains, special fauna and the hospitality of its people. 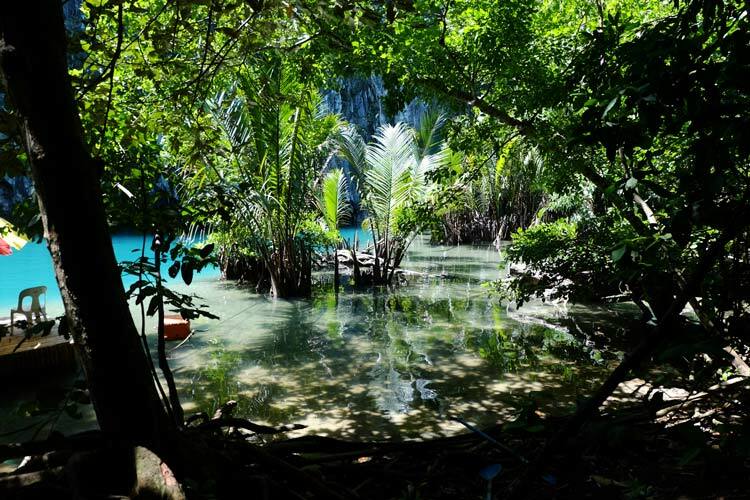 The Philippines has countless sites to offer besides the natural attractions and here are top 10 visitors’ choice destinations. Boracay is an island located in Aklan, a province in the Visayas region. To get to Boracay, you will have to take a five-minute ride from Caticlan airport to the Caticlan port. 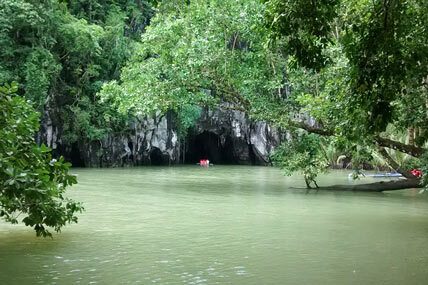 Then take a 20-minute boat ride to Boracay port and then take a few-minute ride by land again to your resort. Besides swimming and basking in the sun, there will always be activities and fun things to do. You can hire jet ski, go on a banana boat ride, take a tour to the Mount Lupo view point to see the view of the whole island and many more. Each side of the island has a different type of beach and different kind of vibe. White Beach which lies on the west coast of the island is the most popular. 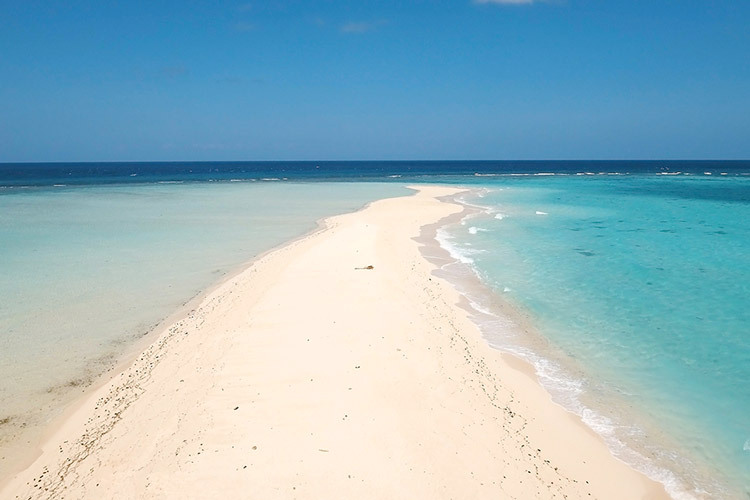 The long stretch of white fine sand and crystal blue waters make the scenery "picture perfect". Restaurants and bars line near the shore so you never run out of food and refreshments you need. If you would like a little bit of adventure, you can buy seafood of your choice in the market and have them cooked for you as well. At night, party atmosphere fills the shore with live music and fire dancers doing their performances. Yapak Beach also called Puka Shell Beach because puka type of shells can be found in its sands, is another beach you can try. There are less people in this beach compared to the White Beach. You can snorkel or swim in deeper water. Nipa hut style restaurants are near the shore which gives a more native feel of the beach. Never miss the sunset because its breathtaking view will be one of your unforgettable memories here. Along the east coast of the island is the Bulabog Beach where most water sports take place because of its stronger winds. It is best for kiteboarding and windsurfing especially during the months of May to October. Among the hills, cliffs and rocks lies the Diniwid Beach which is a few minutes away from the White Beach. You will witness the beautiful view of the green trees by hills and the sea below. Resorts on the hillsides offer spectacular view of the beach. For those who want peace and quiet and are not up to live music or party, this will be the best beach. El Nido is a municipality in the northern part of Palawan. El Nido, nest in Spanish, derived its name from swiftlets that build their nests in the limestone cliffs that surround the town. Visit the Big Lagoon, and be mesmerised by the beauty of its calm crystal blue green waters amidst beautiful rock formations. You can wade in the waters of Miniloc and feel the charm of the cathedral like cliff. You can reach these places by taking island hopping tour. If you are a diving enthusiast, El Nido is the place to be. Not only is rich in natural beauty, it is also abundant in marine life. It has a large community of divers and dive centres which gives you so much choice when booking your fun dive. The most popular dive sites are South Minoloc, North Rock, Paglugaban, Dilumacad, and South to West Entalula. The most popular beach is Nacpan beach. It is paradise like with its cream coloured sand, rows of coconut trees and clear blue waters. Swimming in most of the beaches in El Nido is not recommended however there are bars by the beach to fix your cocktails so you can relax after a day’s dive. Buena Suerte Beach, Caalan Beach, Corong Corong Beach, Marimegmeg Beach and Las Cabanas are some of the beaches where you can enjoy your drink with sunset view or under the full moon. Truly a unique place. 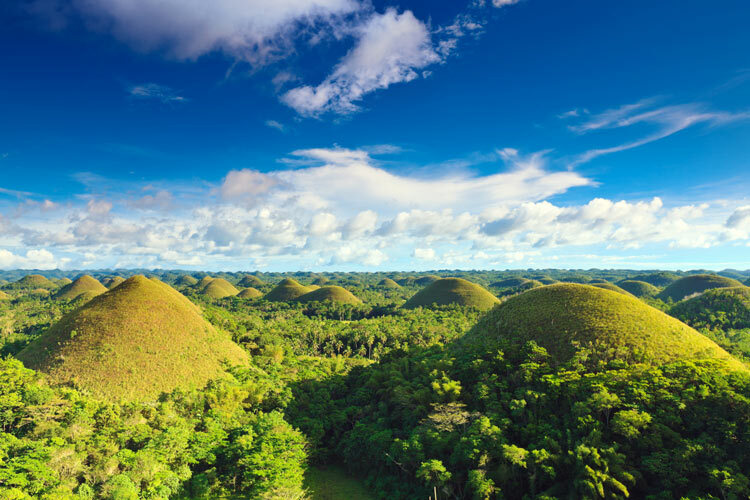 This is where you will find the unique land formation called the Chocolate Hills. These are mounds which are cone-like in shapes and are made up of limestone and corals covered with grass. The hills are about 30 to 50 metered high. There are more than a thousand of these hills. During summer when the grass becomes dry, the color of the hills turns to brown thus called Chocolate hills. To get a 360 degree view of these hills, you have to go to the main view point in Carmel town. Mind you, there are 200 steps to get to the top. Tarsiers are small primates well known for their big round eyes. They can be very cute and you’ll find them at the Bohol Tarsiers Sanctuary. Tarsiers are nocturnal so they feed and leap from tree to tree during the night. During the day, they just hang on a stem with just their heads moving probably curious of what’s going on around them. The island of Panglao is known for its beaches. The most famous is Alona Beach. All types of accommodation are on offer on this beach, bars and restaurants line the shore and there are numerous watersports to choose from like jet ski, kitesurfing, kayaking. 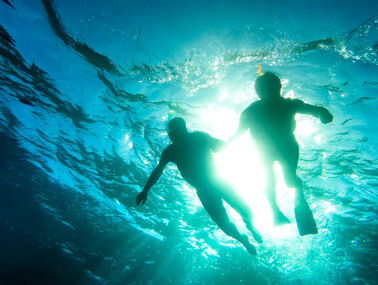 Snorkelling and scuba diving activities are also popular in Bohol. Daily trips to Pamilacan island, where dolphins and whale watching is famous. Another beach is Kalipayan Beach which is small with impressive rocks. Dumaluan Beach has the 3 largest beach resorts in Bohol are. Libaong Beach which is frequented by locals, San Isidro beach which is a small secluded beach cove, and Bikini beach which is a bit rocky but still with crystal clear waters are all good for snorkelling. 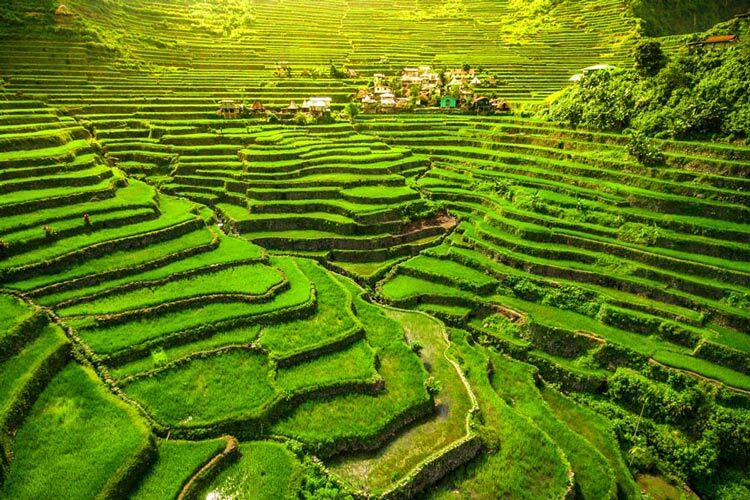 The Banaue rice terraces, group of 5 terraces, designated UNESCO World Heritage Site in 1995, were carved into the mountains by the ancestors of the indigenous people. The most iconic is Batad because of its amphitheater shape. The closest to Banaue town proper will be Bangaan or Hapao, the biggest is Mayoyao and Nagacagan is the most obscure. It is amazing that the Ifugao tribesmen only used hand tools to create the fields and they used irrigation system from the top of the mountain using dams, channels and bamboo pipes. Majority of the Ifugao maintain their cultural heritage and live in the terraces. Hire a guide when you trek the mountains and tour at one of the terraces. You will be guided through mountain trains and when in the terraces, you will walk through narrow paths and little stone steps, stone walls which are literally by the mountain side. When you reach the view point you will be awed by the view of the emerald green rice fields like mountain stairways. Cebu is the second largest city in the Philippines. 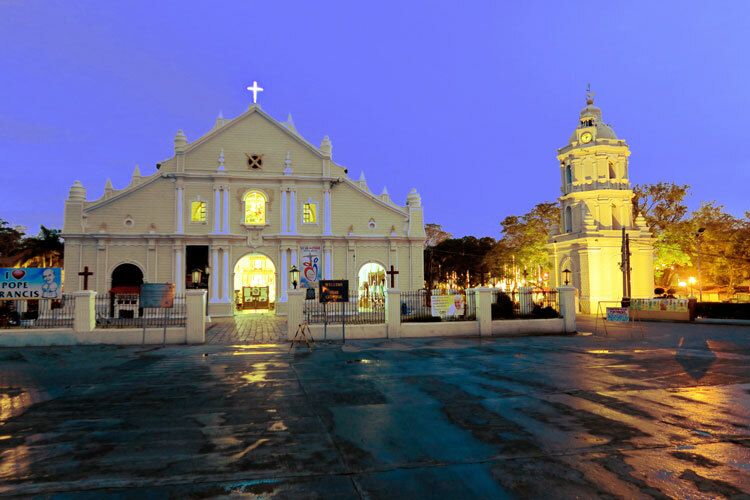 It retains landmarks from its Spanish historical past, such as the Basilica del Santo Nino which is the oldest Roman Catholic Church in the Philippines. Other heritage sites are Fort San Pedro, Magellan’s Cross, Lapu Lapu Monument, Heritage of Cebu Monument, Museo Sugbo, Colon Street, Capitol Building, Taoist Temple, Casa Gorordo Museum, President Sergio Osmeña Sr. Memorabilia, the Cathedral Museum of Cebu, Nuestra Señora del Patrocinio Parish, Carcar Museum, Sta Catalina de Alexandria Parish, Balay na Tisa, San Miguel Archangel Parish, Santo Tomas de Villanueva Parish, Saints Peter and Paul Parish. Cebu is a hotspot for diving because of its warm blue waters and abundant marine life. There are 5 areas in Cebu where you can dive: Mactan, Moalboal, Malapascua, Liloan Island and Sumilon Island. If you’d like to come across thresher sharks, dive in the deep sea of Malapascua which is in the northern coast of Cebu. 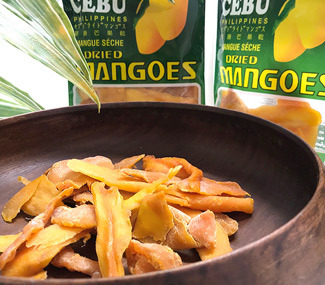 To the south of Cebu is Samoan, where you will find the municipality of Samboan. You can climb its mountains, discover the caves and chase the Aguinid Waterfalls. 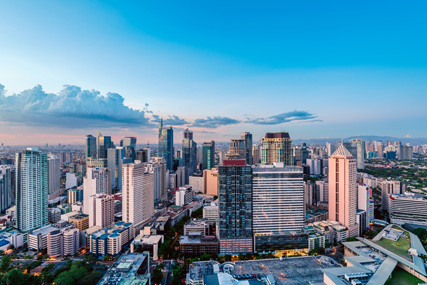 Manila is a thriving city that has different experiences to offer. You will discover the city of Intramuros which used to be the center of political, religious and military power during the Spanish colonial period. You’ll find Fort Santiago, built during the Spanish era against foreign adversaries, now a peaceful park with reminders of the city’s colonial past. Part of the Spanish era is the San Agustin church with its exquisite pieces of art and carvings around it. 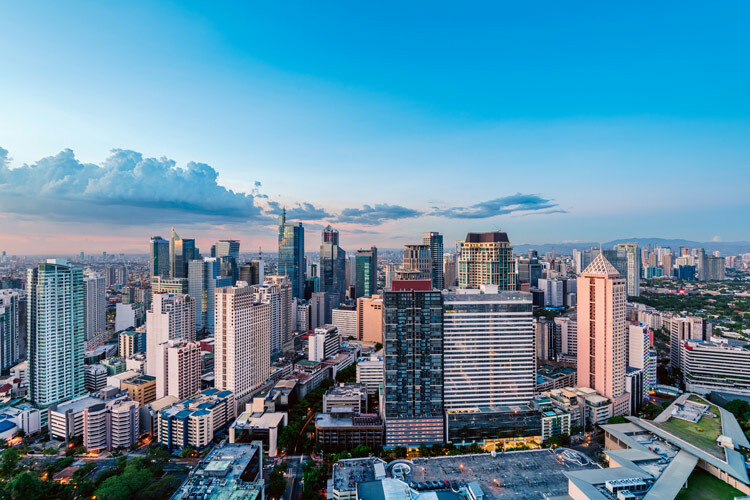 In this metropolis, lots of towering buildings embellishing the Manila skyline. Manila also has a number of world class museums that showcase historical artifacts, quality art works, and impressive exhibits about the country’s history. The city also has a plethora of hip bars, restaurants and cafes to spend your chill moments. 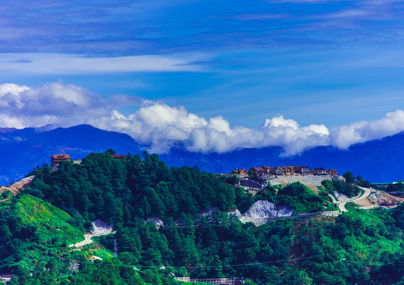 Known as the summer capital of the Philipines owing to its cold climate, Baguio is gifted with a variety of cultural, historical and scenic attractions that make it an interesting place to visit. It has a mix or hill tribe culture and lowland settlers. It has an abundance of forest reserves, parks, pine trees and its high elevation provided many places sweeping vistas. The most common attractions are Camp John Hay, Burnham Park, Wright Park, Mines View Park, Baguio Cathedral, the Mansion, Baguio Botanical Gardens, Tam- Awan Village and Philippine Military Academy. Strawberry picking at the La Trinidad Strawberry Farm will be an enjoyable activity to do especially for kids. Aside from strawberries, you will also find beautiful flowers and vegetables in this farm. Tourists also go to Baguio as a stopover to go to Sagada and Banaue. Batanes Islands are 10 tiny islands which possess ragged cliffs pummelled at the feet by angry waves, rolling hills perfectly manicured by herds of cows, and boxy, cobblestone-walled houses topped by cogon-thatched roofs. The 3 main islands are Batan, Sabtang and Itbayat. 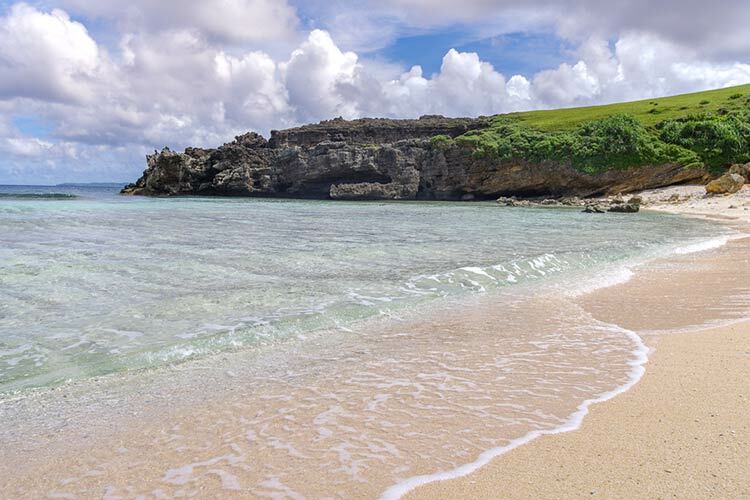 Batanes is an combination of majestic landscapes and quaint lifestyles. The cliffs are larger than life, the emerald green hills seemingly roll forever, the houses tend to be small and the Ivatans — the natives of Batanes — are welcoming and friendly with lots of stories to tell. You will be amazed by captivating scenic views. 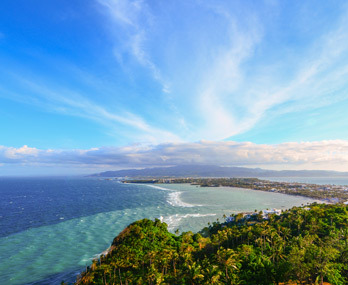 From each hill, you will find a unique view of the East Philippine Sea. You will admire the variety of traditional houses by walking through the villages and towns. Many Spanish-period homes are still being used by the Ivatans. The Dakay House in Sabtang Island is regarded as the oldest house in Batanes built in 1887 and the lone survivor of the 1918 earthquake. The Ivatan house is perhaps one artifact that reveals the most about Ivatan culture, history and life. The limestone walls were a Spanish addition to strengthen native homes against earthquakes that often ravaged the land (Mt Iraya, the highest peak in Batanes, is an active volcano). World War II memorials, the Basco lighthouse and the Mahatao Church are also some of the points of interest in Batananes. There is no public transport in Batanes so the best way to go around the islands is by car. Bicycles are also available for hire. When in Batanes, you will be outside for most of the time so don’t forget to bring sunblock and hats. Nevertheless, bring a rain jacket or umbrella as it is also known for its moody weather. Vigan is an island which used to be detached from the mainland by three rivers – the Abra River, the Mestizo River and the Govantes River. It is the only surviving historic city that dates back to the 16th century Spanish colonial period. Vigan was an important coastal trading post for Chinese merchanges even before the pre-colonial period, hence the city also manifests cultural elements from China. Vigan city is listed as a UNESCO World Heritage site because of houses and structures that bring nostalgia for a past era. Most of the houses are still being used by the descendants of the original owners and others are converted to museums. A popular tourist spot is Calle Crisologo. The street is paved with cobblestones and the heritage houses line the street. Try a calesa ride, a horse driven carriage, which was used as means of transport during the Spanish period. Some popular houses and museums are Syquia Mansion, Father Burgos’ Museum, Leona Florentino House and Crisologo Museum. Visit the Bantay Bell Tower, go on a heritage river cruise in Mestizo River or see abel cloth weavers in action or visit Pagburnayan to witness how burnay, a local pottery, is made. 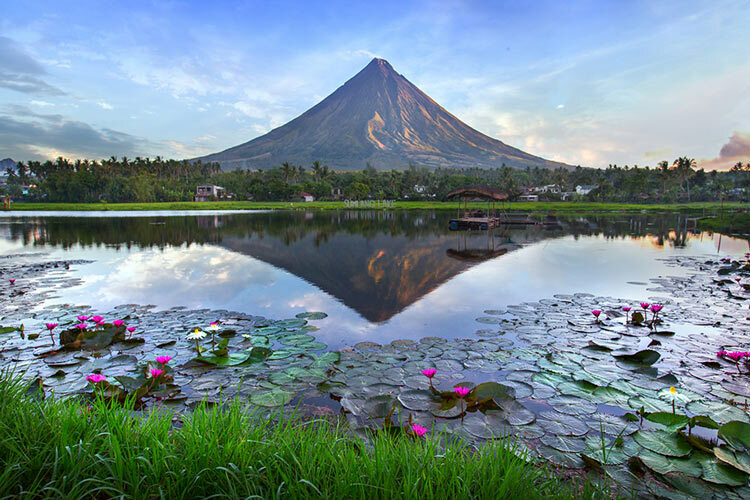 Mayon Volcano, renowed as "perfect cone" owing to its symmetric conical shape, is the center of feature and natural attraction of the Bicol Region. Another attraction is the Tiwi Hot Springs National Park, which is a highly active thermal area. It has long been popular for its "medicinal waters" from hot springs. The Bicol Region also boasts of its white sand beaches, such as the Calaguas Island, Carmon, Subic Beach and Misibis Bay Resort. Halea National Park is one of he hidden gems of the region. It boasts of its giant mantra rays and numerous aquatic wild life. The place is very laid back, secluded and has lovely scenery. Some cultural attractions are Cagsawa Ruins, Daraga Church, Camalig Church, Budiao Ruins, Sinimbahan Ruins and Japanese Gardens. The region is known not only for its hot springs, but also for its hot food as well. Most food are cooked in coconut milk with lots of spicy chili. 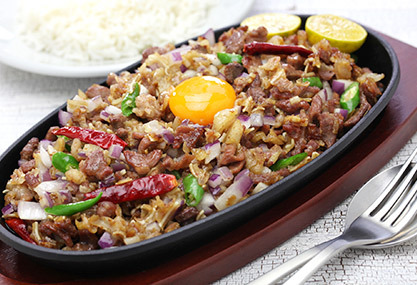 Laing and Bicol Express are worth trying.